It is very essential to keep the gutters of your home and office clean so that water is drained out properly, the absence of which can lead to leaks and water damage. If you have been putting off this job for quite some time now for want of a professional company, we can help. You might be wondering about the cost of gutter cleaning in Issaquah, but we can provide you a free estimate before starting any work, giving you an idea of the approximate cost of the entire process. As a professional company, we will clean the gutters of your Issaquah homes, and help in maintaining a clean drainage system. Our professionals are experts at their job and can clean seamless gutters, half round gutters and copper gutters of your Issaquah homes with care and safety. When we clean the gutters of your Issaquah home and landscape, we ensure that the debris is not drained to the gutters which would cause clogging later on. Our gutter cleaning service is of the highest standards so that you do not face any problems during the peak rainy season. 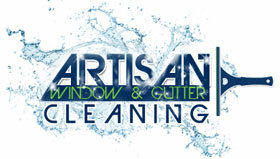 Why Choose Us for Gutter Cleaning Service in Issaquah? 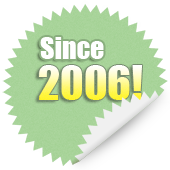 As a leading gutter cleaning service serving Issaquah for a considerable time, we understand the importance of safety and satisfactory results. Therefore, we use best quality tools and stabilizer bars to clean your gutters without denting or damaging anything. 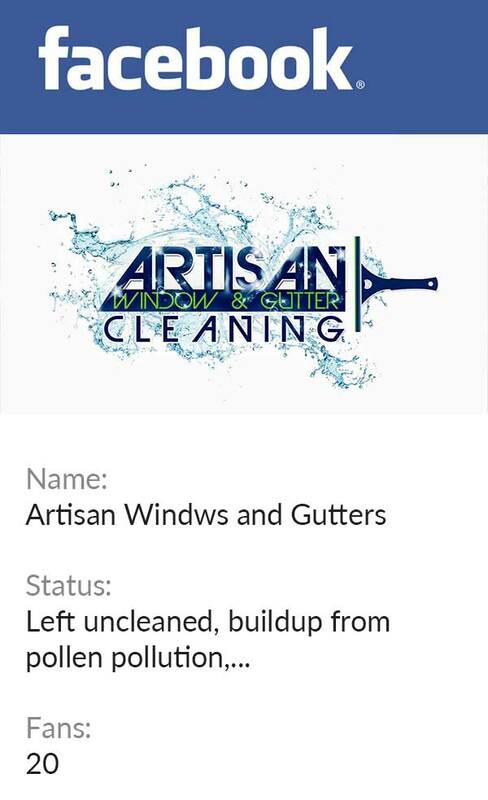 If you are looking for a reliable company that can not only clean gutters of your Issaquah property but also cater to minor repairs, call us at 206-607-6057.